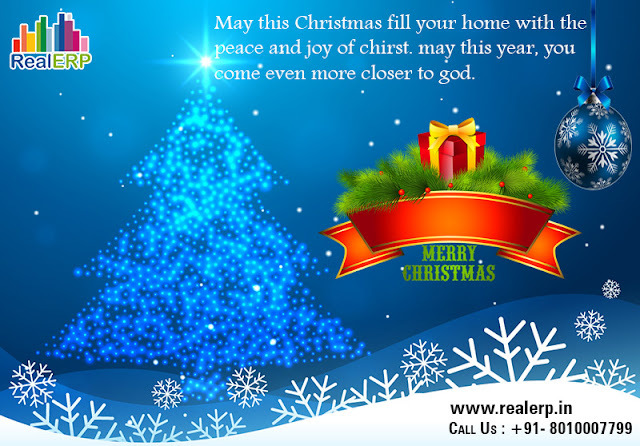 Real ERP wish You all Merry Christmas! May your Christmas sparkle with moments of love, laughter and goodwill, And may the year ahead be full of contentment and joy. For more related information visit us. ERP Software Solution.